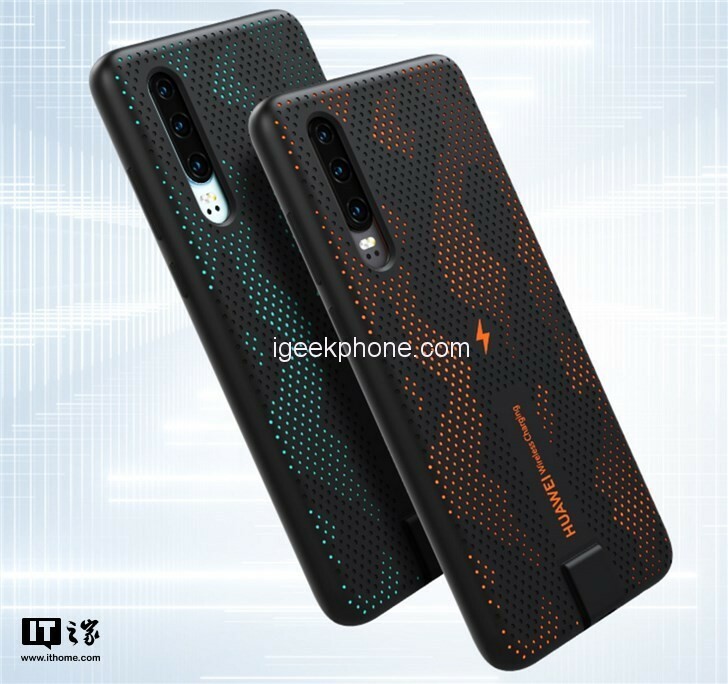 Huawei Mall recently launched Huawei P30 wireless charging protection shell, which can bring security protection and wireless charging function for Huawei P30. The size of this protective case is quite compact, and it is not because it supports wireless charging. Add too much size and the thickness is comparable to that of a regular silicone. Huawei P30’s wireless charging protection shell is priced at 229 yuan ($34.12). 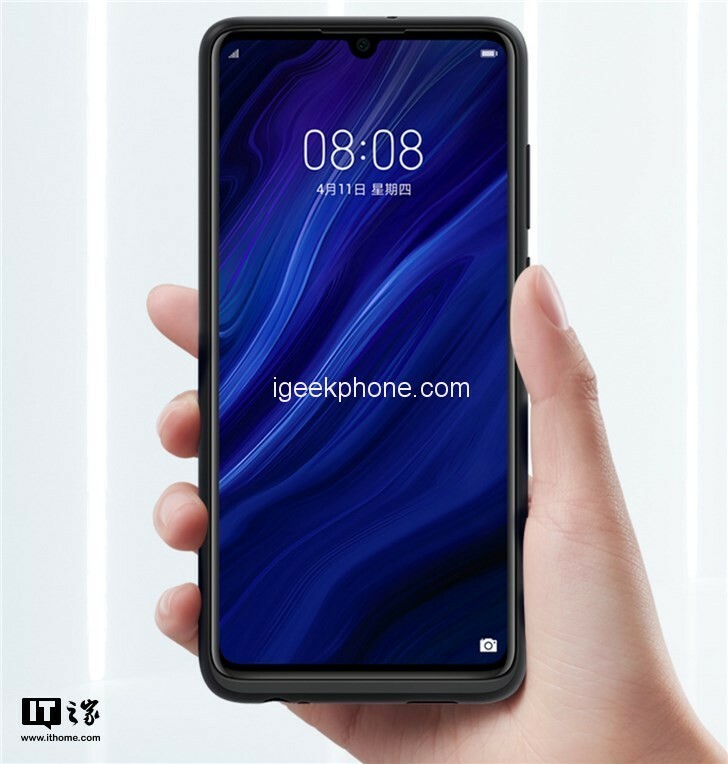 Huawei P30 wireless charging protection shell adopts the two-color hollow design, rich touch level, comfortable grip, anti-slip effect, support 10W wireless charging, through TUV Rheinland safety certification and Qi double certification.